Muzzles ……how many ways can people come up with to torture their horses. horses should not have to endure the discomfort of wearing muzzles. 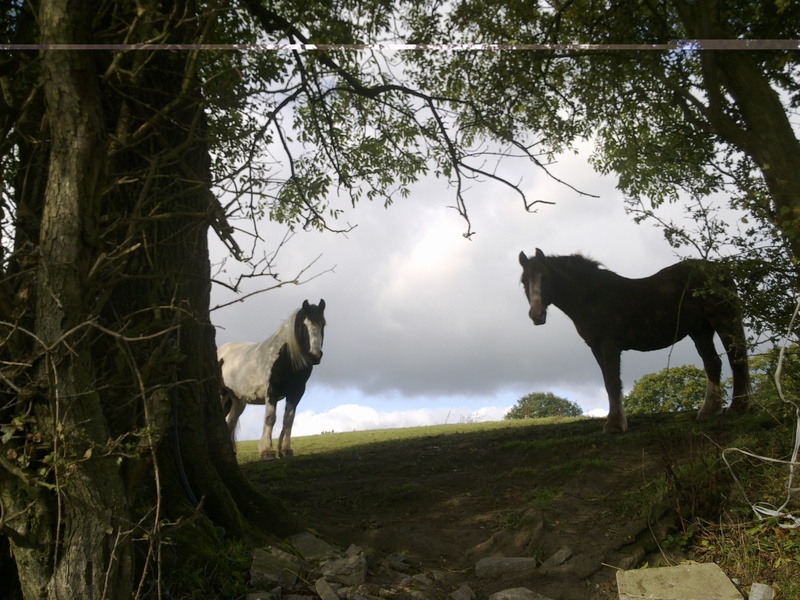 It should surely be the responsibility of the horse owner to ensure that they have the knowledge and wherewithal to look after their horses/ponies in an appropriate and empathetic manner. This includes not anthropomorphising. 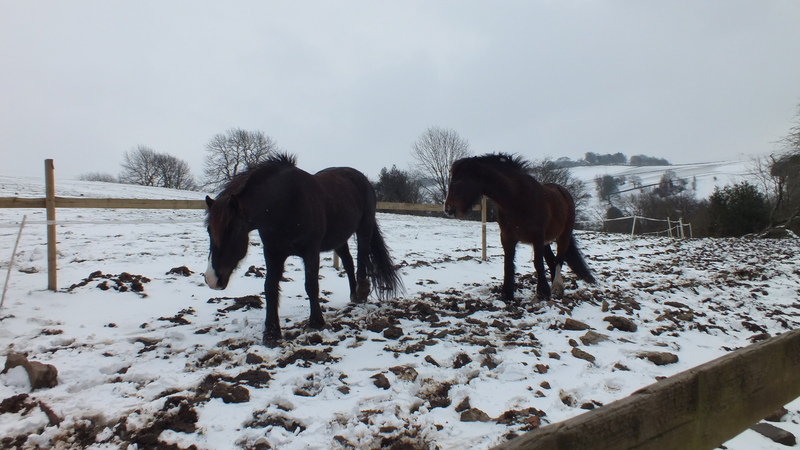 Horses are not people, they do not need to be indoors, they do not need coats (rugs) in winter, they do not need corn feeds. Imagine on a hot summers day how unpleasant it must be for the horses to be wearing a muzzle, constantly breathing in warm air; being unable to open their mouths wide to yawn, as horses love to do. I have seen horses wearing muzzles whilst on short grass, therefore, they will be unable to eat the grass through the muzzle. 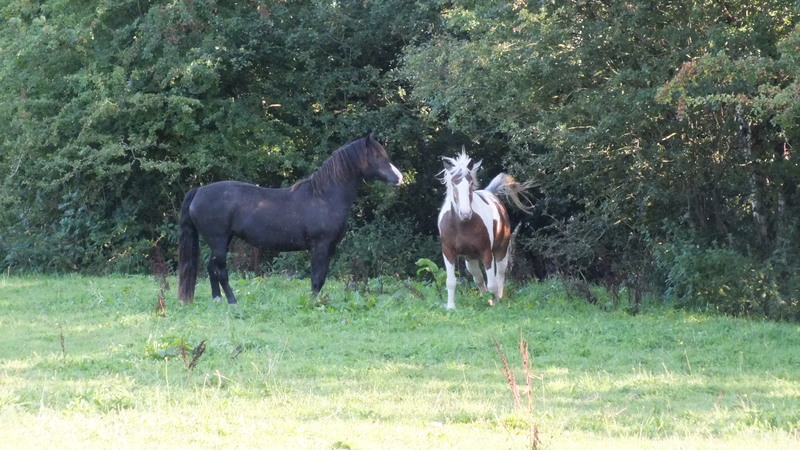 Owners should ensure that the grazing is suitable for their horses, for example, little or no rye grass. 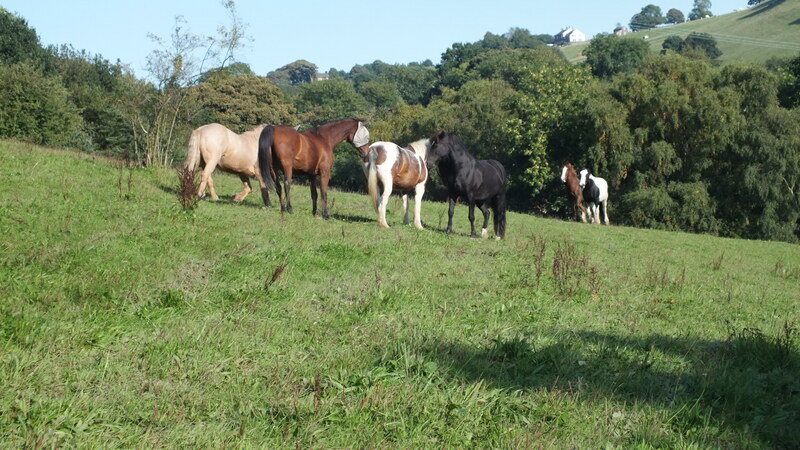 and no fertiliser, They should ensure that their horses have enough exercise. 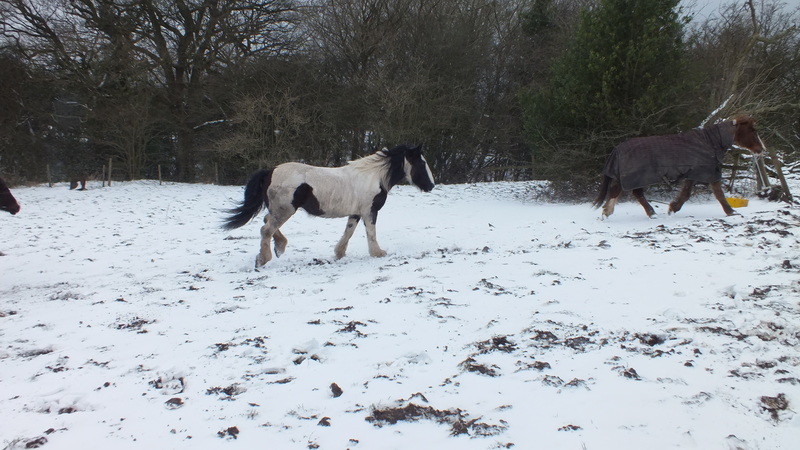 If your horse / pony is a good doer, DO NOT RUG , especially through the winter, keeping warm uses up a great deal of energy, and so your equine will use up stored energy (fat) to do so . DO NOT stable your horse, so your horse keeps moving , and is not living in a dusty stable environment. 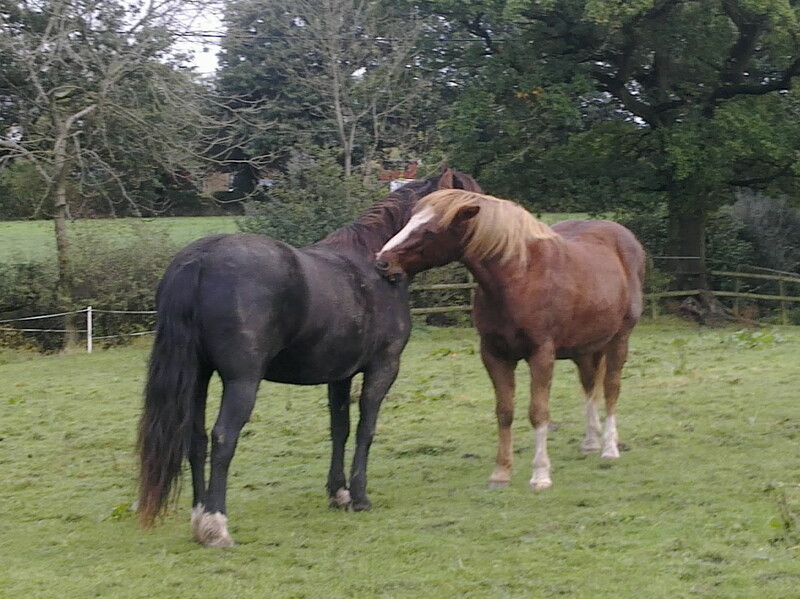 Horses are very sociable creatures, they love to mutually groom, this is important for forming bonds and also to help when changing coat and those itchy fly times !! Can you imagine how a difficult it is for the horse to partake in this social activity when wearing a muzzle? The use of muzzles is a direct result of poor management on the part of the horse owner, if this offends anyone, I make no apology, please do not give me all the reasons your horse/pony needs a muzzle, instead tell me why you have a horse when you cannot give them the time and life style a horse NEEDS . So often I see horses standing in stables day in day out in the winter, this is CRUELTY to horses. Imagine how you would feel if you were only allowed to stay in one room for days on end. limited company, limited food; where your toilet area is in the same small space as your eating and sleeping area…………Oh………..I believe it is called a. prison cell………… this is what happens to so many of our horses…………how can you do this to a creature that is born to roam………………..and then, because of the lifestyle you have imposed on him, you place a muzzle on him when the opportunity for your horse to go and graze on open pasture arrives. Please, consider your horse, they are not machines, they are wonderful sentient creatures who deserve much better than this ……………………..